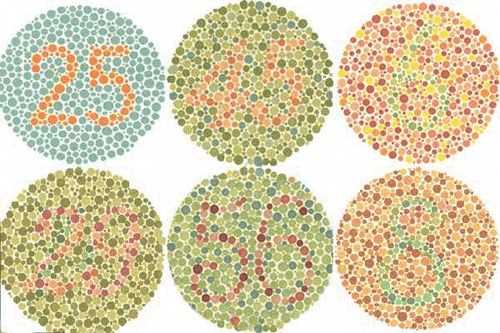 Note: There is a color wheel (not shown in the above image) that might help you to quickly see the differences each setting will make. 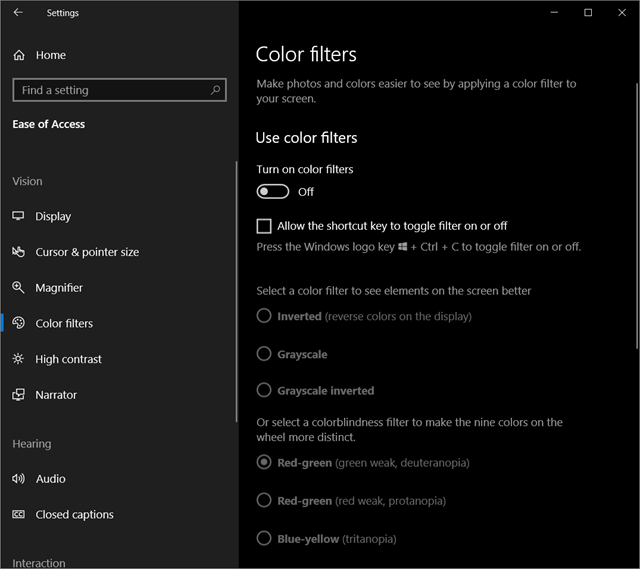 There are six settings available: three for grayscale settings, and three for different types of color blindness. You should experiment with each setting until you find the one best-suited to your condition.